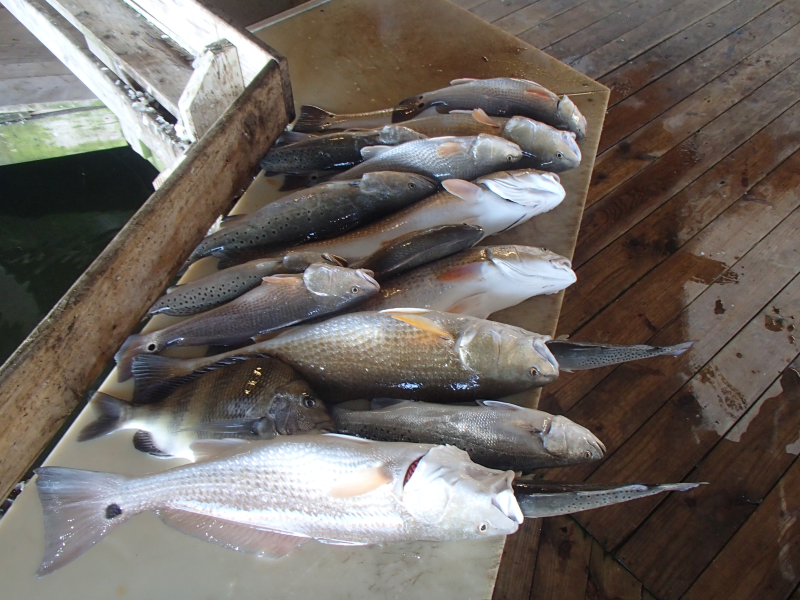 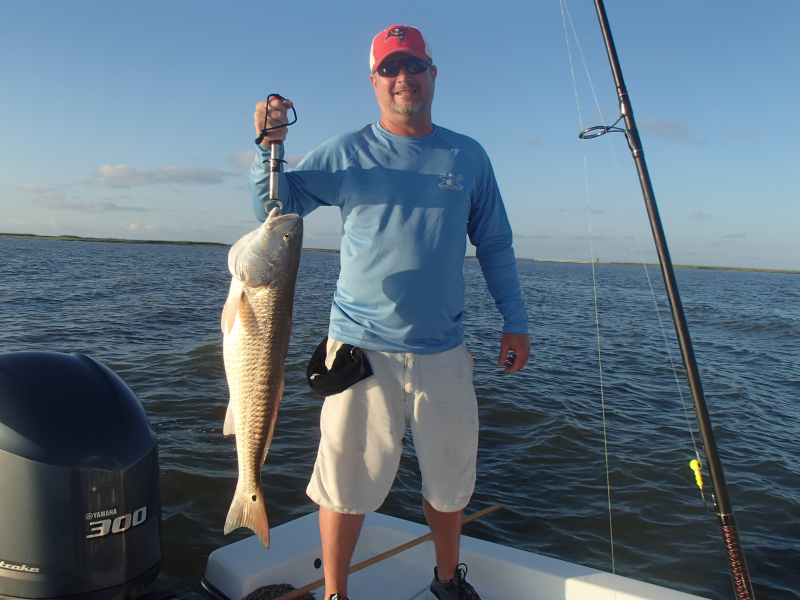 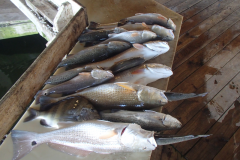 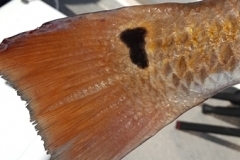 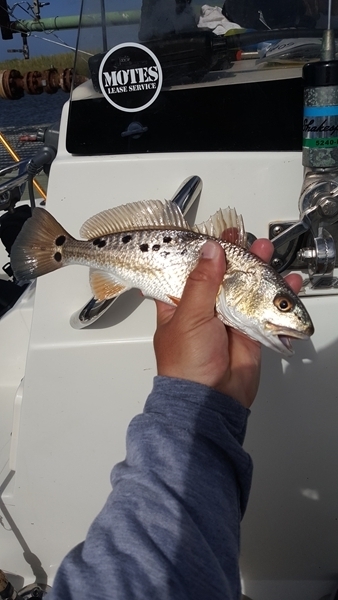 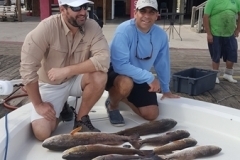 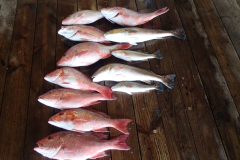 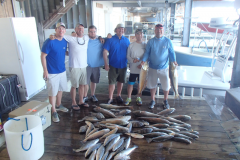 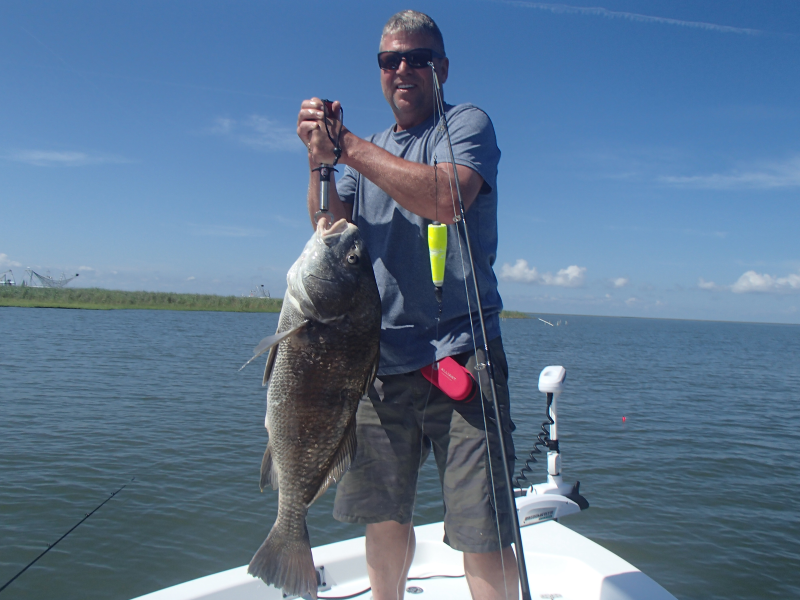 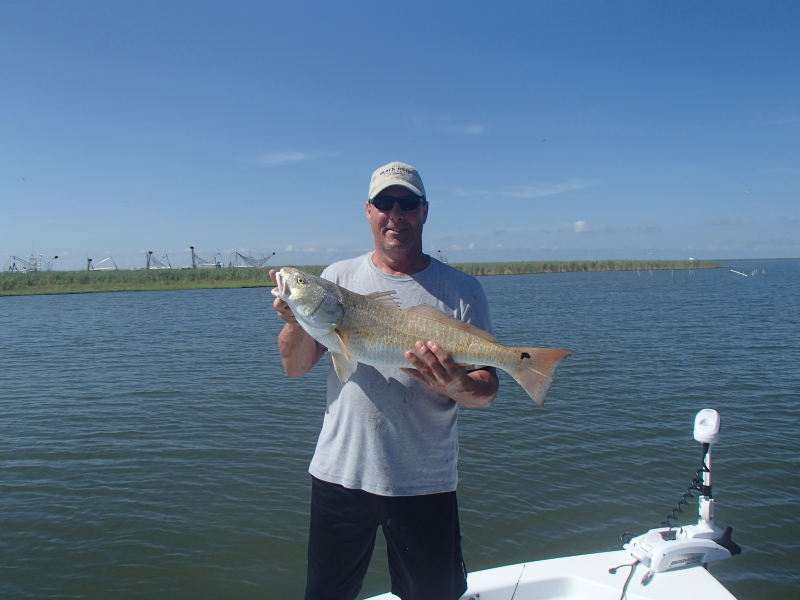 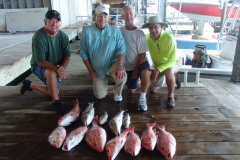 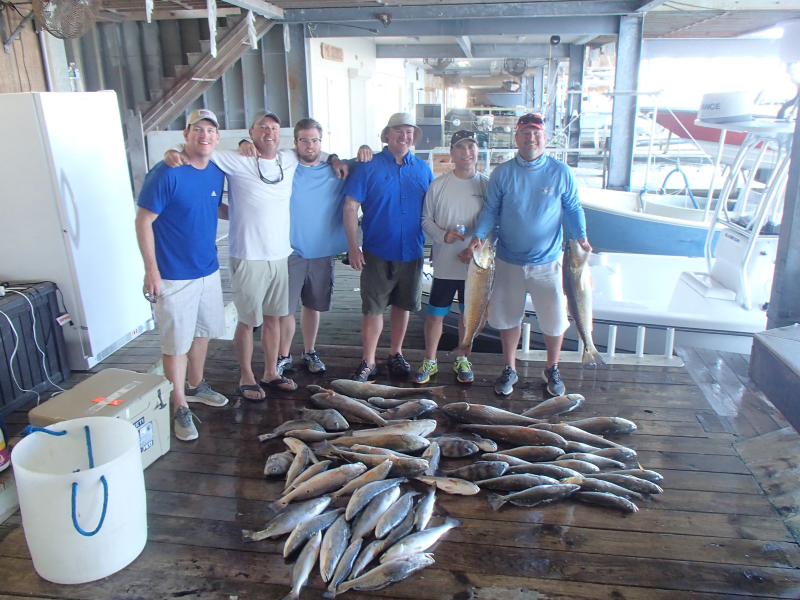 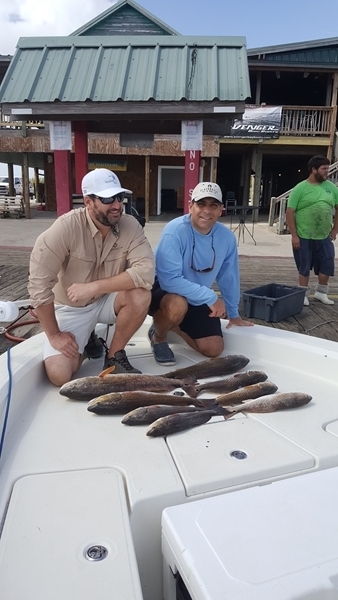 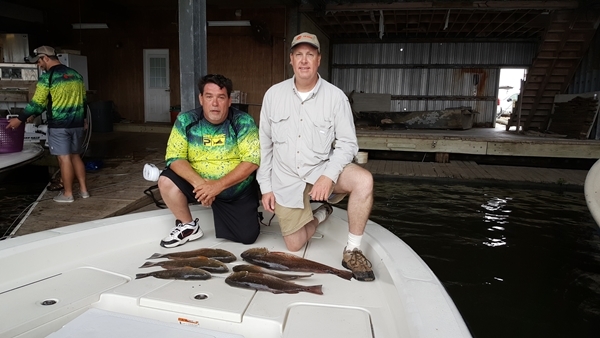 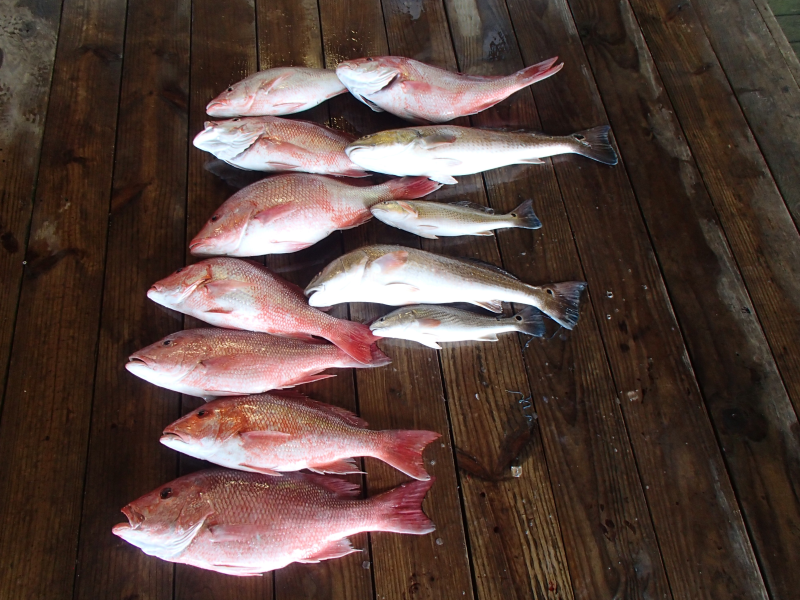 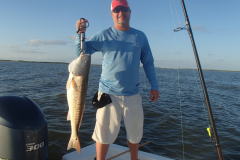 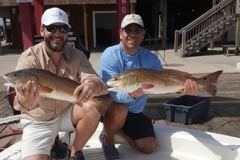 At Salty Marsh Charters we pride ourselves to working hard and make sure you catch fish. 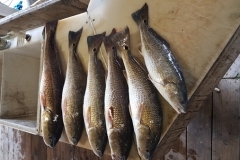 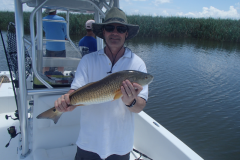 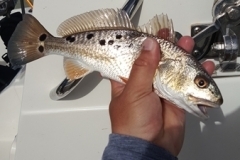 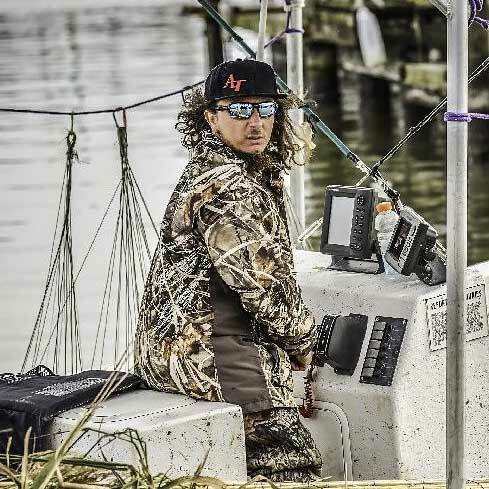 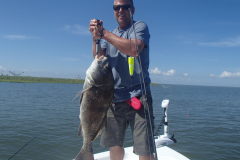 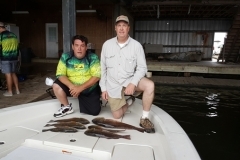 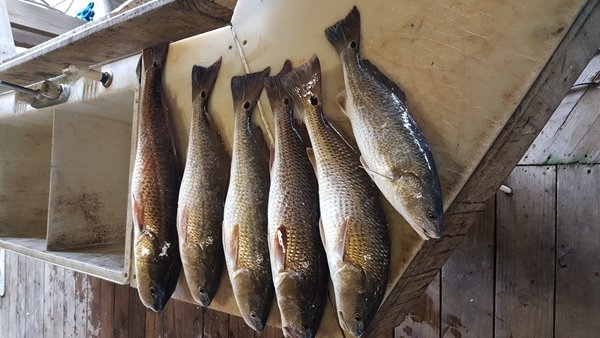 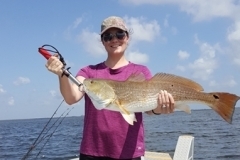 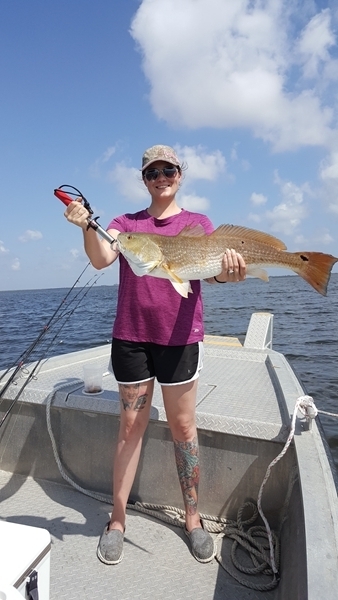 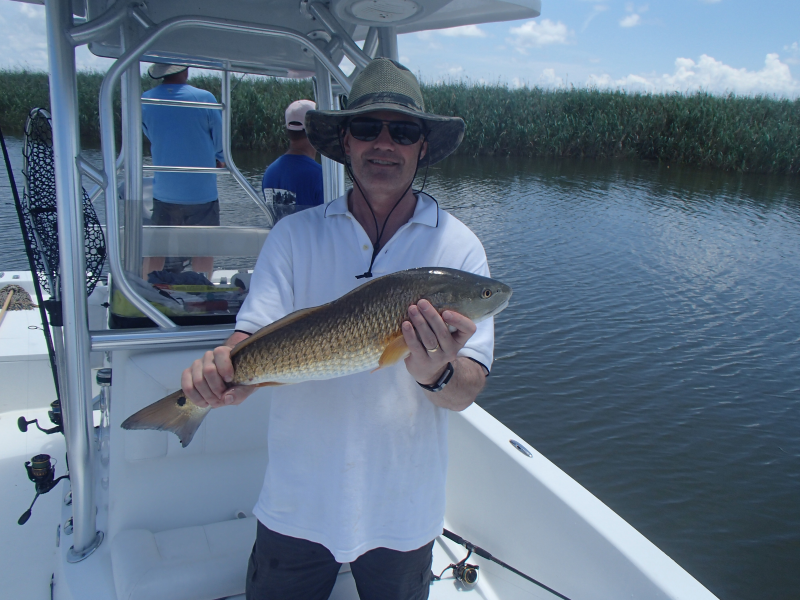 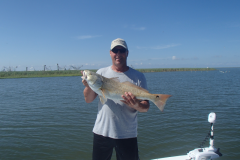 Venice, LA is known world-wide as the fishing capital.. We are a family-friendly company and would love to help your family make fun-filled memories! 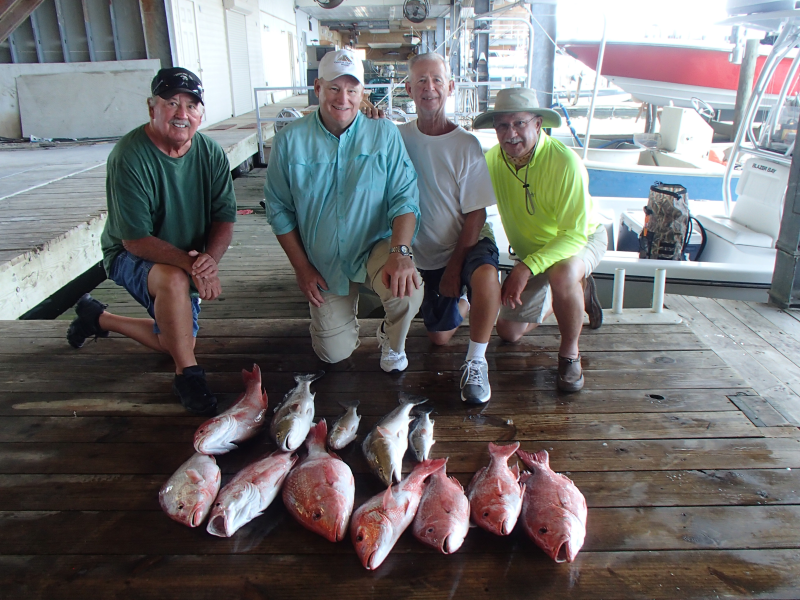 Meet Our Very Happy Customers! 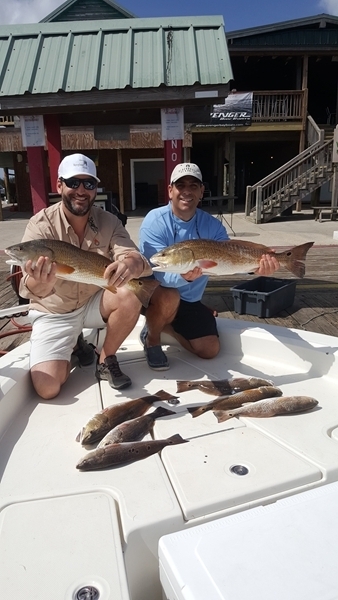 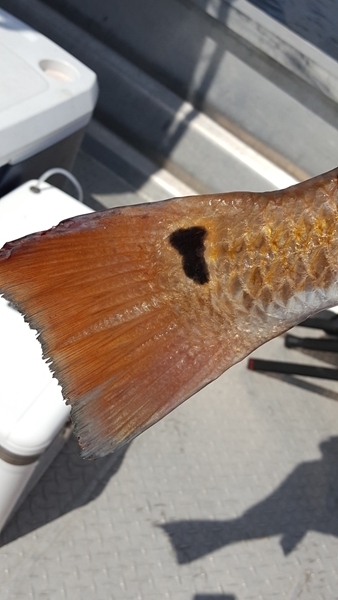 ©2018 Salty Marsh Charters, All Rights Reserved.